I joined the business in 2005 and have undertaken support roles across the Wingate Private Clients and Corporate Business. 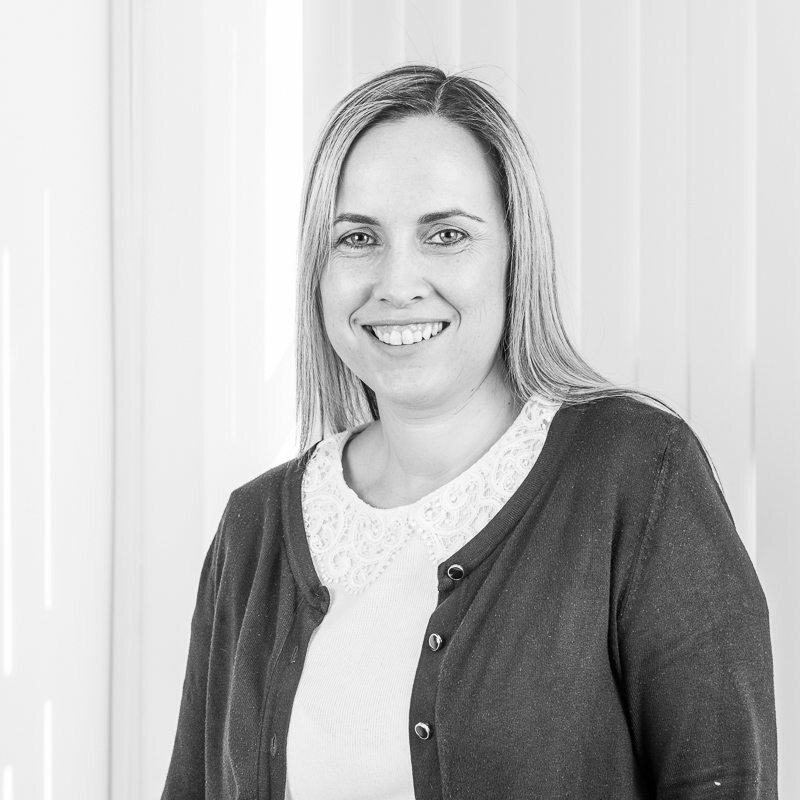 I joined the Corporate Support Team in 2011 and use my experience from the private client business to deliver a highly personal service to the companies as well as the individual members of the pension schemes. I like to spend what spare time I have relaxing with my family and socialising with friends.